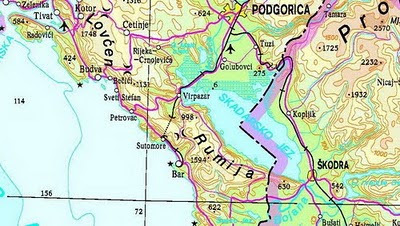 Topographic and relief map of Montenegro. 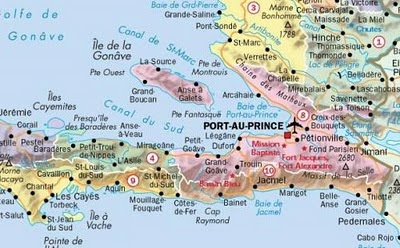 Map of Haiti with administrative divisions and shaded relief. 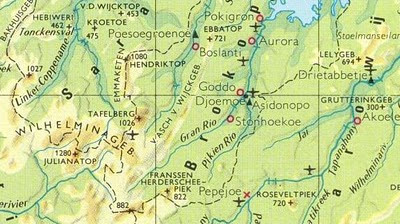 Physical map of Suriname with administrative divisions. 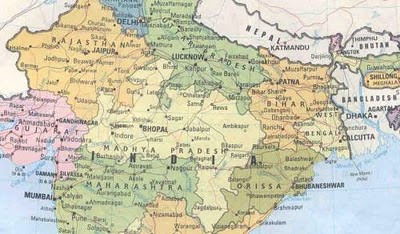 Map of India with administrative divisions.